Pacific Sound Control supplies materials to specialty contractors and provides installed product to Owners and General Contractors as the Southern California Dealer for Fabric Wall. For the lush feel and look of custom upholstery, noise control never looked so good as with Fabric Wall stretched systems for walls and ceilings. 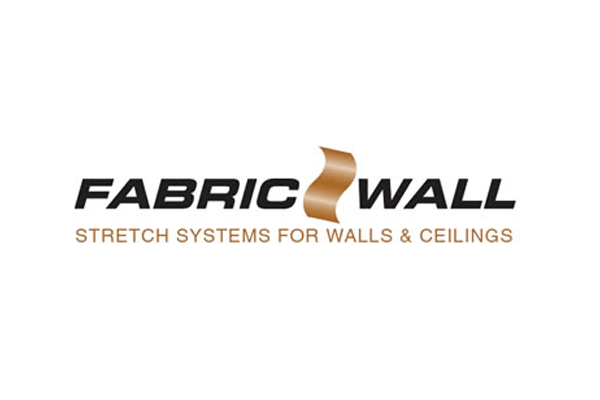 Fabric Wall is a site-built, stretch fabric system for walls and ceilings. Fabric Wall’s Track System accepts and holds tight a variety of fabrics while utilizing sound absorbing cores to create beautiful, high performance surfaces. Using Fabric Wall’s stretch system is a great way to control sound beautifully.